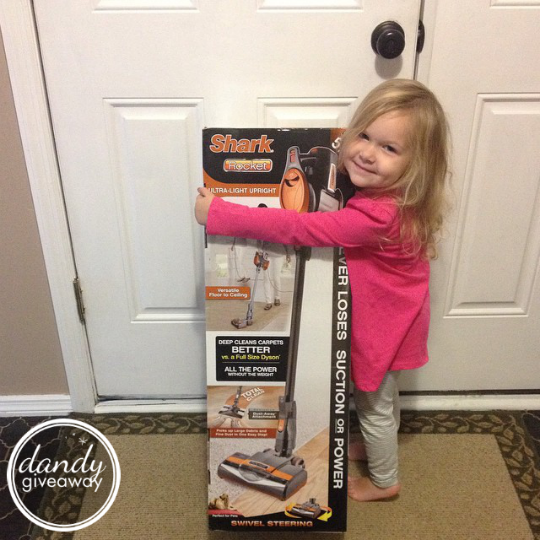 Get ready for my Shark Rocket vacuum review! 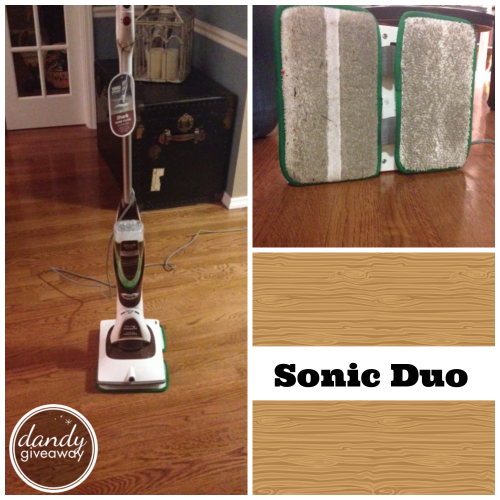 But first… A few months back I saw the Shark Sonic Duo on Zulily. Â It was a great deal. Â I did some quick research (before it sold out) and watched a few YouTube videos.Â I was intrigued. Â Mostly because we have hardwood floors throughout our home. Â I love having hardwood floors. Â I love the look of hardwood floors. Â I love the durability. Â I do not love to mop. Â So I ordered the Sonic Duo with hopes that it would make all my dreams come true. Â And it did not disappoint. Â This new age “mop” is definitely the way to go. Â It eliminates all need for a mop and a bucket. Â Who really has time for all that??? Given those fantastic results I decided to investigate more of the Shark products. 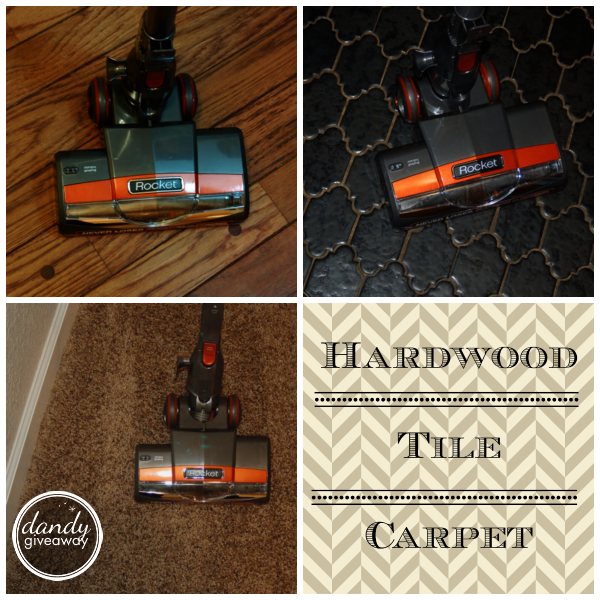 Â Another thing about me and my love for hardwood floors? Â Even more so than mopping I can’t stand sweeping. Â So naturally I began by contemplating the broom and dust pan. Â Who really likes sweeping with a broom? Â Seriously. Â Who really likes having to sweep into a dust pan and Â leaving a line of dirt that needs to be swept again and again and again and again. Â You know what I’m talking about, right? Â Andâ€¦ Who really likes lugging all that around? Â WHY Â use something called a broom and a dust pan when you can use something called a rocket??? I had been hearing someÂ amazing things about the Shark Rocket Vacuum from my friends. Â Soooo many of them owned one. Â Some even traded in their other brands to get this vacuum. Â It works wonders on hardwood floors, they said. Â You’ll never use a broom again, they said. Â It’s an amazing vacuum, they said. Â So I thoughtâ€¦ Hmmmâ€¦ “I think I shouldÂ do a blog review just to see if it lives up to all the hype.” Â Andâ€¦ Â Just like thatâ€¦ Â A Â Shark Rocket magically appeared on our doorstep! Now I’m going to get way ahead of myself, because I just cannot wait to tell you what I think of this vacuum. Â I seriously LOVE this vacuum. Â Everything my friends said about this vacuum is absolutely true. Â Best vacuum on the market. Â Best vacuum I’ve ever owned. Â Okay. Â Here’s why I love it so. Dandiest thing ever? 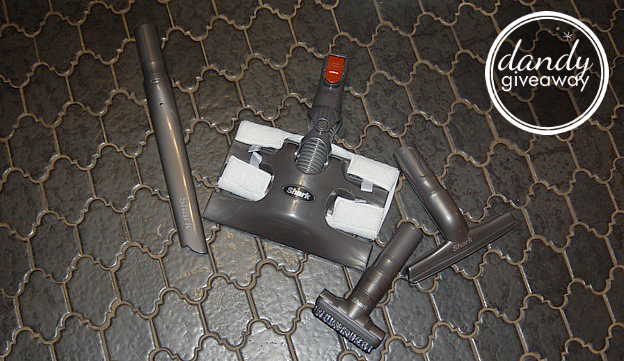 Â The vacuum brush does not turn when on the bare floor setting, but as soon as it comes in contact with a rug it automatically starts turning. Â How cool is that??? Again kind of embarrassing that was on my floors. 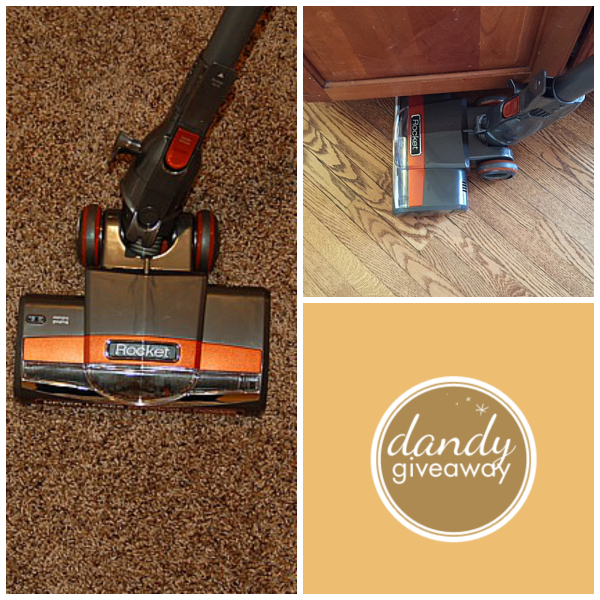 The Shark Rocket is amazing and I highly recommend this fantastically dandy vacuum. It’s so light weight that even a 2 year old can use it! 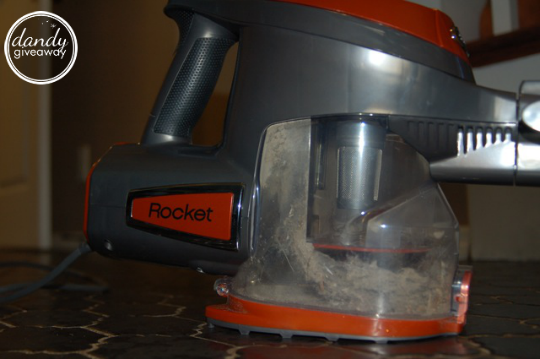 If you liked this Shark Rocket vacuum and want to get your own then you can do so HERE. 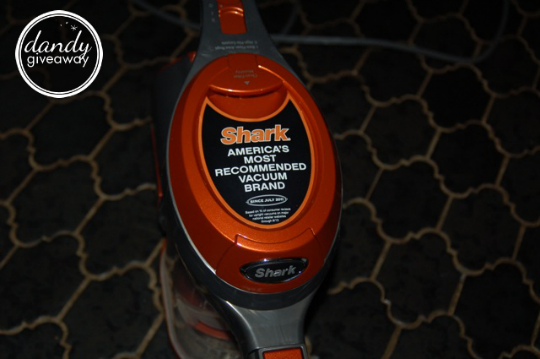 * For thisÂ Shark Rocket vacuum review I was given the product to conduct the review. Â However, all opinions are entirely my own.